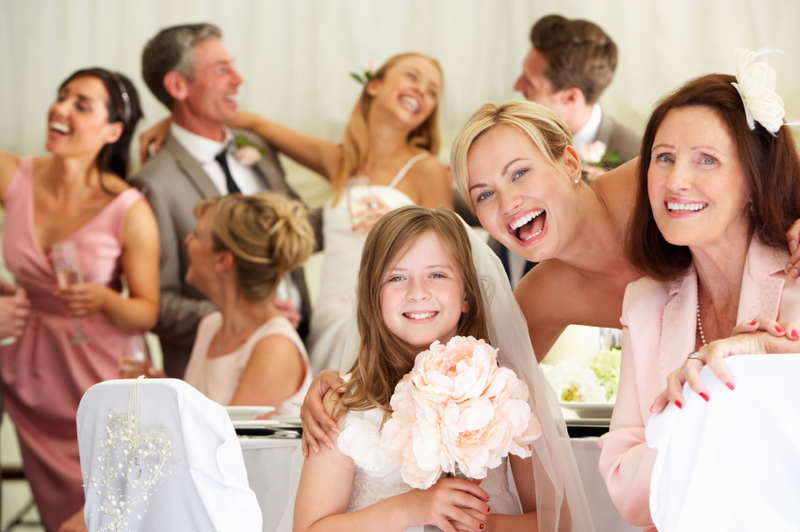 During the hustle and bustle of your big day, it can be hard to keep track of everybody. As the host or hostess of the whole day, you want to make sure you circulate the room and get around to talking to all of your guests… but sometimes it isn’t that easy. Often your biggest concern can be whether your friends and family are enjoying themselves and having a good time. As such it might be an idea, when you’re planning your wedding, to hire a little bit of entertainment to keep your guests occupied until you get chance to speak to them. There are several forms of entertainment you can invest in, and a lot of them depend on what kind of atmosphere you want to inspire at your wedding. For example, if you’re lucky enough to have a spot of good weather on your side, then entertainment that would be well fitted to the outdoors might be something to think about. However, if you’re planning something for the evening, then you might consider something that can be enjoyed while guests are sat at their tables. Everybody loves a bit of magic, no matter how old you are. 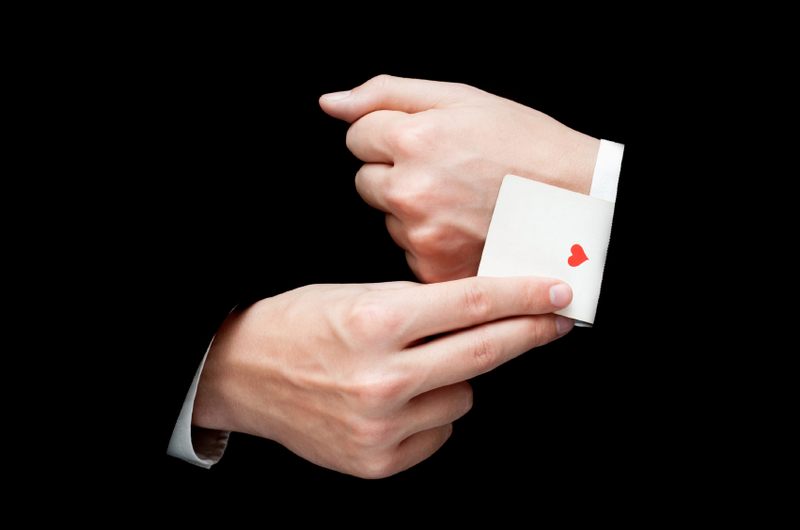 A popular entertainment choice for weddings is to have a magician circulating the venue, perhaps whilst guests are sat down at their tables so that everybody has a chance to see the different tricks. It’s a fun and simple idea, as it’s a subtle way of entertaining guests, and is a good way to break up the meal in between socialising – and it gives them something to talk about afterwards too! Even though the kids are bound to enjoy the tricks of the magician, you may need to have something that they can engage with a little more. 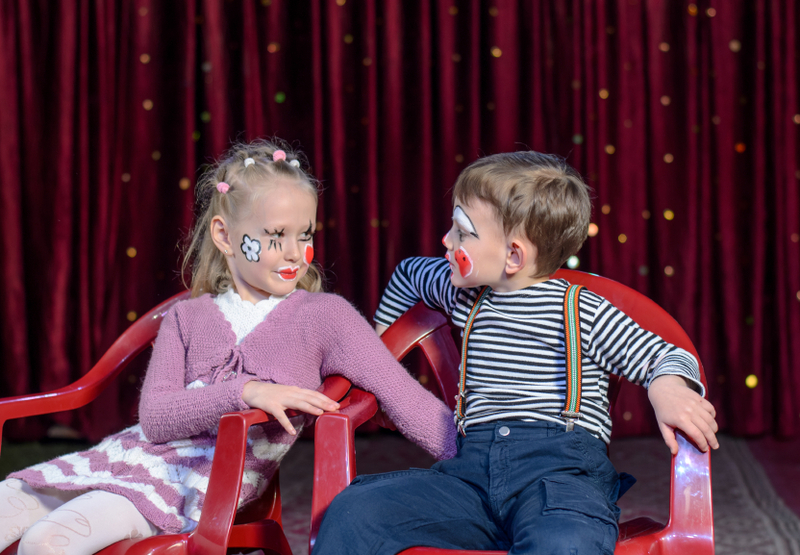 If you have a lot of guests who are going to bring their children, then it might be an idea to hire a face painter or a balloon modeller for the afternoon, or have a separate kid’s entertainer to keep them amused to give the adults time to socialise. Having a separate kid’s playlist would also be a good idea to have so that they can have some fun on the dance floor, or if you decide to invest in stage hire, you could schedule a time spot for your kids entertainer. This one might depend on the theme of your wedding, but if you’re having your wedding outdoors or in a large event tent, then this would give you plenty of space for entertainers like jugglers, fire performers, or mimes! This way people can watch their routine at their leisure, with no need to stop proceedings. Having circus performers would definitely be a more alternative choice for your wedding party, but one that would undoubtedly impress your guests! Table games are a great way to get people involved in the evening. Stand up, sit down is a game that’s easy to organise and only requires someone to read out a list of statements, or quiz questions that people have to respond to, and depending on their answer they either have to stay standing or sit down. The last one standing out of the entire room is announced the winner! These are just a few ideas you may want to consider whilst you’re preparing other things for your party, like food, music and lighting which are all essential to throwing a memorable reception! From lanterns to fairy lights, we can provide all kinds of lighting to illuminate your venue, so don’t hesitate to get in touch at 07950 729708 for any enquiries about our services. Otherwise you can also find us on Facebook, Twitter and Google Plus!